Are you always on the go? 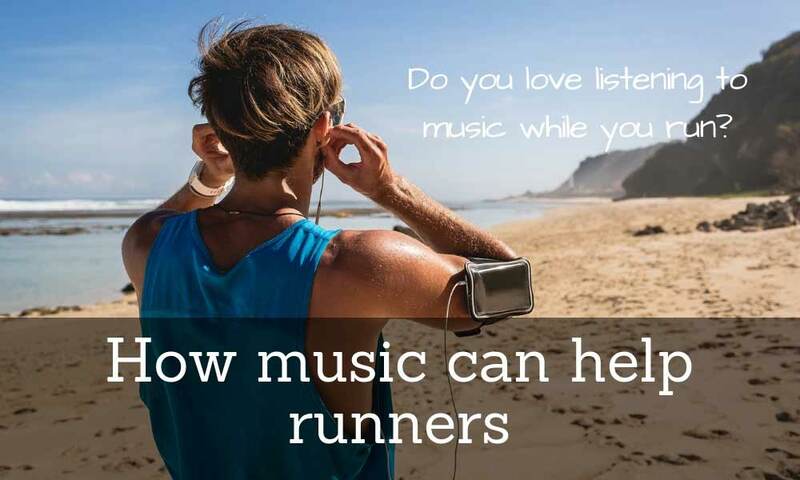 Do you love outdoor activities like running, hiking, and walking? 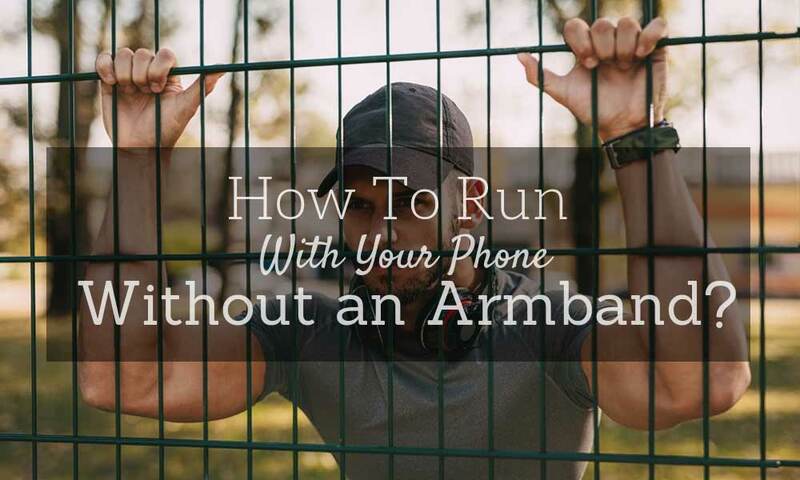 Keep your valuables secure but keep your hands free, with a good quality running belt. A running belt is a very convenient way to carry your valuables with you during outdoor activities. It is worn around your waist, and keeps things secure inside the pockets using a flap or lock. It is made with a soft fabric that can either be waterproof or of a material that dries quickly. 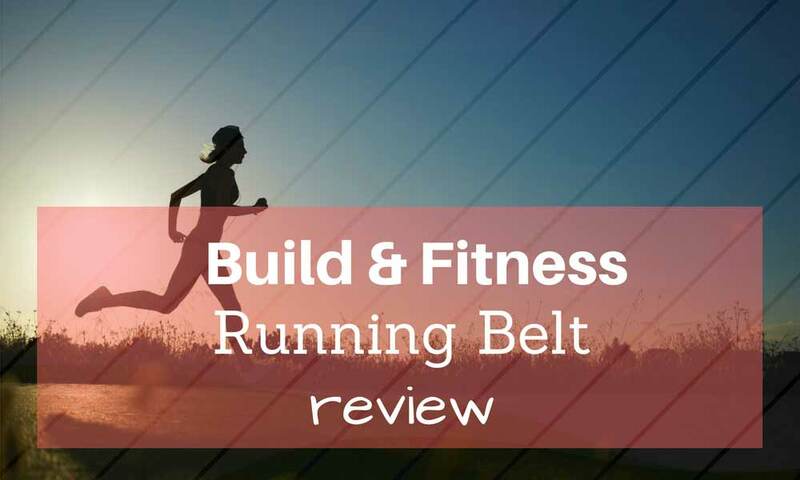 Running belts are affordable, and you can find them at many are sporting goods stores, EBay, Amazon, and other online stores. Some manufacturers offer them with a warranty, others come with discounts. Make sure you find a running belt that provides quality and durability, and has all the features you need in a running belt. 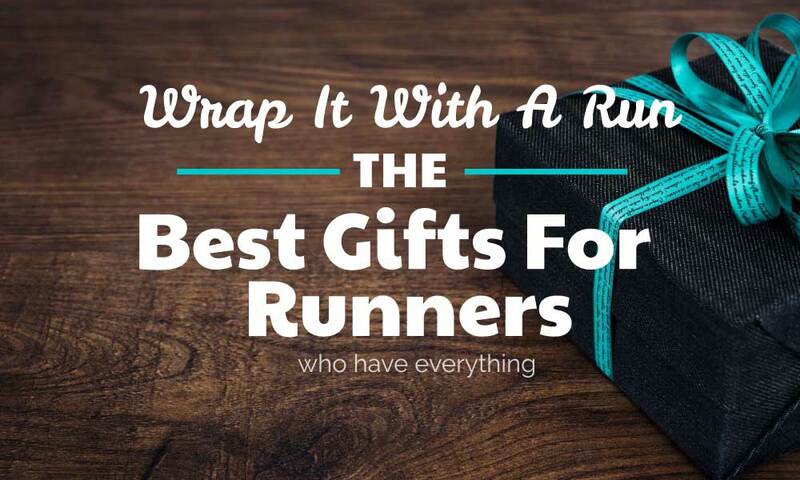 It is also important to consider buying a running belt with a reflector. 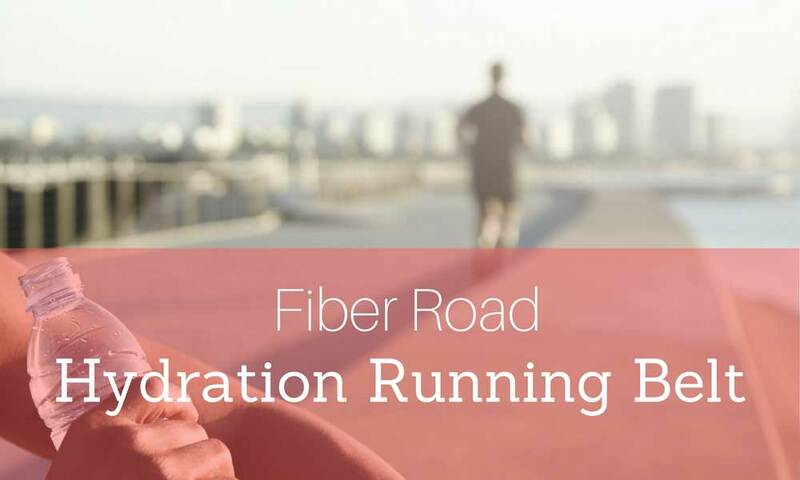 This is a strip of material that reflects light off of it when you are running at dawn, twilight, and in other dark conditions. It keeps the user visible and keep him from accidents. 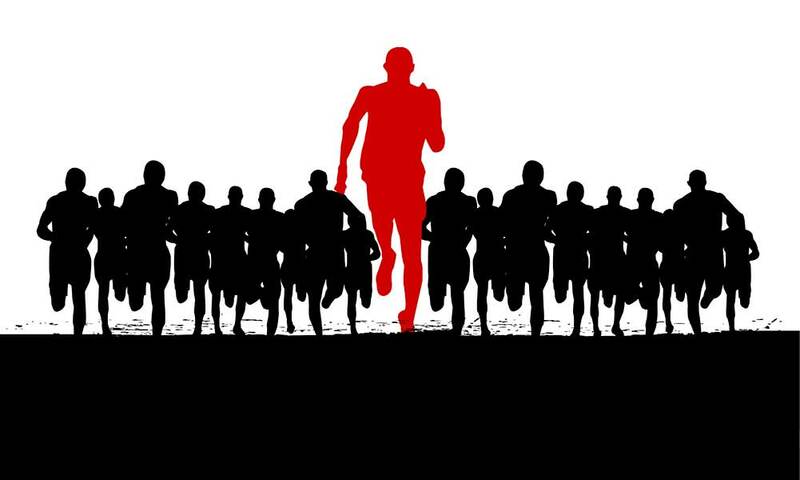 Are you ready to buy your own running belt? 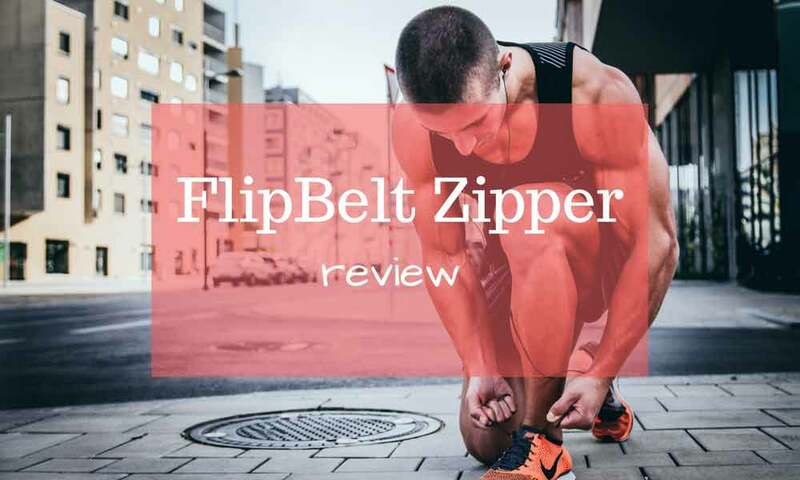 Here’s a good one that’s worth considering, the SevenBlu HIP Fashion Running Belt. The SevenBlu HIP Fashion Running Belt is one of the most functional running belts today. It is a money belt, travel wallet, mini purse, and phone pocket all in one. It is made with a high-quality mix of spandex and Lycra material that easily conforms to your body and stretches enough to fit around your waist. Money belt, travel wallet, mini purse, and phone pocket all in one. Because of this material, the SevenBlu HIP Fashion Running Belt fits comfortably. It does not feel like you’re wearing it on your waist, and it doesn’t bounce or slide when you move. It is easy to wash—simply throw it in the washing machine when it gets dirty. The SevenBlu HIP Fashion Running Belt has a big pocket in front and another big one with smaller compartments in the back. To easily wear it, SevenBlu HIP Fashion Running Belt has a zipper. It’s one of the easiest to wear on the market today. To ensure quality, the manufacturer gives a money-back guarantee if you are not satisfied with the product. SevenBlu HIP Fashion Running Belt comes in a stylish design for both men and women. It comes in different sizes to fit in different waist sizes. It’s also great for walking around or having a day trip to a theme park, or sightseeing around the city. It keeps your valuables secure and away from thieves. Running belts are very useful wearable accessory that keep your valuables organized and secure when you go for a run, or are out and about during the day. They are made of soft materials that make for a comfortable and secure fit around your waist and they do not easily tear or rip. They have pockets large enough to accommodate your things, and don’t bounce or move. 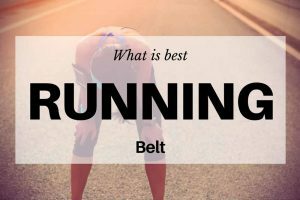 However, not all running belts have these qualities. Some easily slide down while you are on the move, others do not fit snuggly at all. Some running belts don’t have enough pockets, or the pockets are too small to carry things like a mobile phone. Fortunately, there’s the SevenBlu HIP Fashion Running Belt. It has two large pockets, one in front and one at back with smaller compartments. It is made with a spandex and Lycra material that feels comfortable and fits snuggly around the waist. 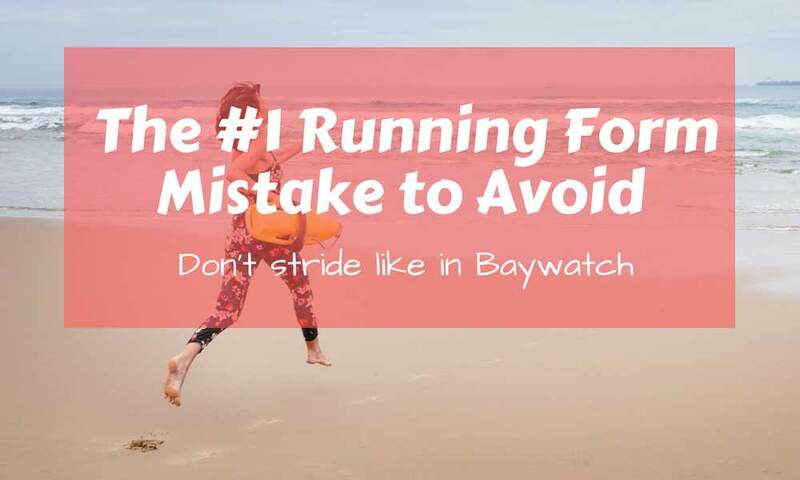 It comes in different sizes but some users say that it tends to slide when used for running. Unlike other running belts, the SevenBlu HIP Fashion Running Belt is easy to wear. You simply wear it around your waist and lock it with sturdy zipper. It does not bulge when worn under your outfit. It has a stylish design with a reflector to keep you safe from traffic when out before sunrise, or after sunset. The SevenBlu HIP Fashion Running Belt can be used for any outdoor activity. You can carry your valuables with you while keeping your hands free. You can use it when hiking, gardening, traveling, going around amusement parks, and more. 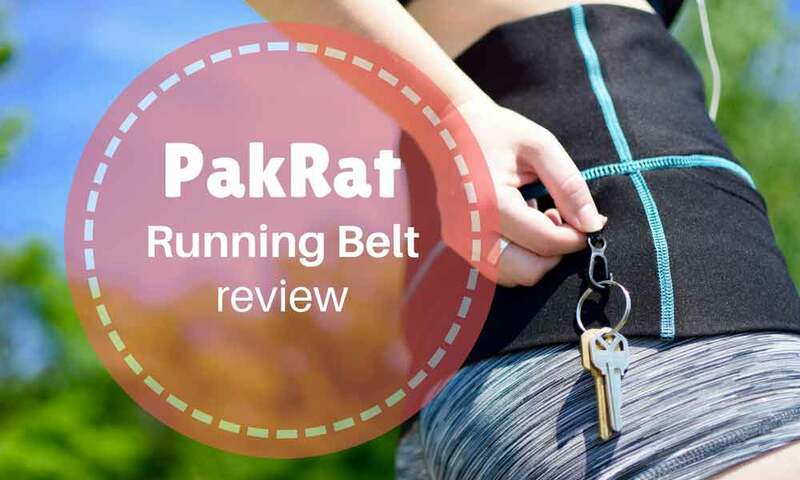 It is an almost perfect running belt that users love and recommend.